On Saturday 9th March we’re leading some training workshops at a free event run by the Bristol Diocese. 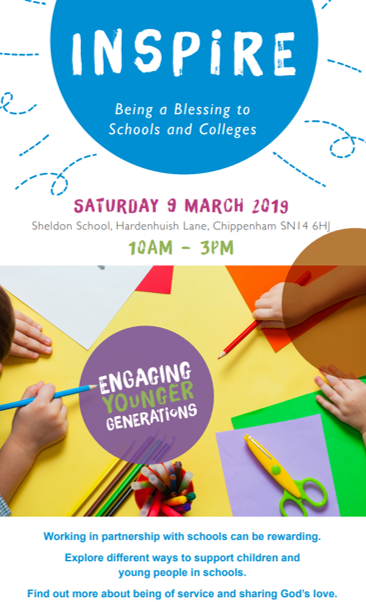 If your church would like to make links with your local schools then this event will give you plenty of ideas and tips on how to do it. Redland Education Centre will be focusing particularly on how to support the teaching of RE in primary and secondary schools. New GCSE sessions very well received! Last week we visited Bristol Free School and had a brilliant time with their Year 10 pupils. We delivered a GCSE session on the role of Mission and Evangelism, as requested by the school. Thank you for such positive feedback! "I thought it was really interesting, I found hearing about Jackie Pullinger very inspiring. You made Christianity seem interesting and less traditional and more welcoming. Thank you." "I had fun! It was a positive experience and I really enjoyed learning about their beliefs." "You held my attention for the whole session, I really enjoyed your lesson!" If you would like us to plan a specific lesson for you, do let us know! It's only January 2nd and we're back in school! This week we are working with Redland Green School, teaching their GCSE pupils about Sin, Salvation and Atonement. If you'd like us to visit you in the coming year please get in touch - we have some availability left in May! We’ve had a great first term at REC! We visited several new schools across Bristol to deliver exciting lessons, themed assemblies and and set up new prayer spaces. 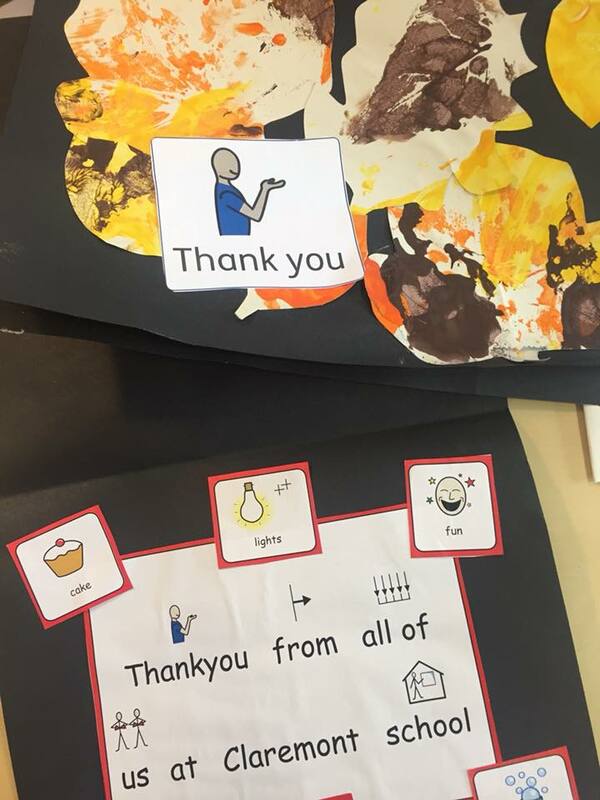 We'd like to say a huge thank you to Claremont School for the lovely thank you cards! We loved delivering our annual Harvest assembly to you all and had a wonderful time meeting your primary pupils for the first time. We are booking up very fast this year, so be quick to get your requests in! I just wanted to thank you and your enormous team of volunteers for the fabulous Easter Trail our girls enjoyed last week. The time and care you had put into preparation of the activities, the enthusiasm of the presenters and the souvenirs/gifts all contributed to a wonderful learning experience.Thank you to everyone involved! And thank you also to the lovely Almondsbury pupils who sent us some beautiful artwork reflecting on their experience!